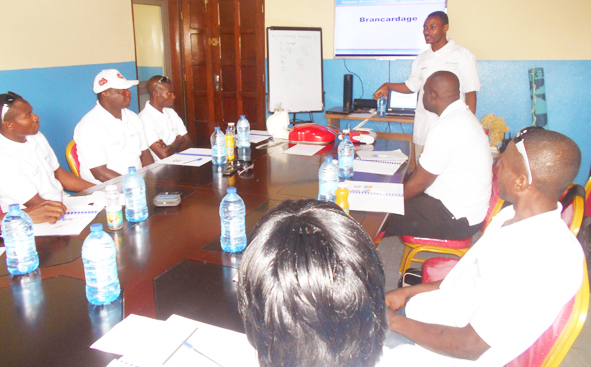 Matiere SAS a company operating in over 30 countries worldwide, with over 13000 realizations in five continents has chosen Hy-Classe Group to provide Health and Safety Training and Emergency Response Training to all its workers operating in Cameroon. 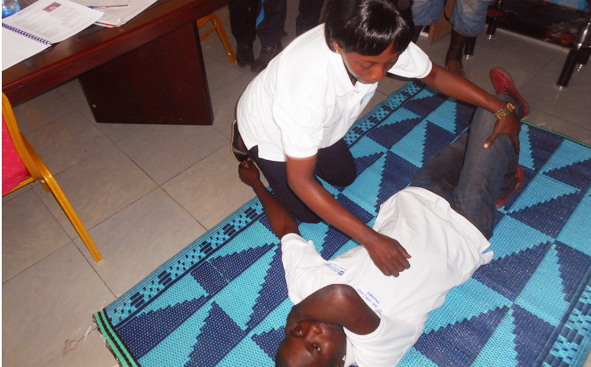 The first training course delivered to workers of Matiere SAS operating in Cameroon was first Aid at work Training. 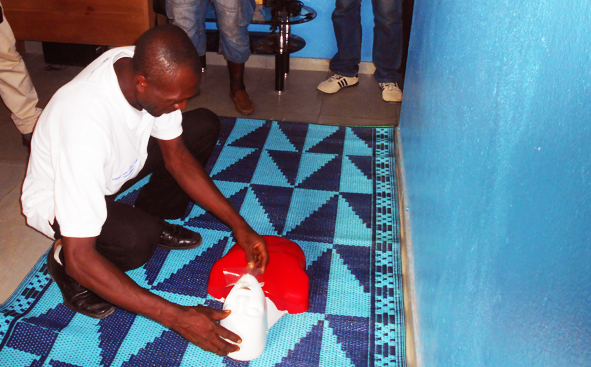 During the training, officials of Matiere opined that the training program presented by Hy-Classe Training coupled with the qualifications and experience of the trainers fed very well with the objectives that they wanted their First Aid team to achieve. 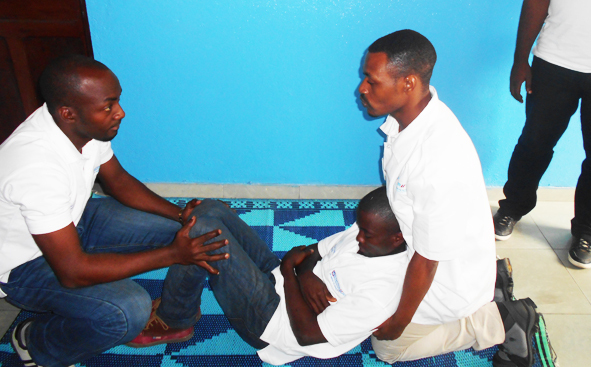 “The First Aid Training course content presented by Hy-Classe training was richer and well structured, the qualifications of the trainers were up to date and, their experience in delivering training remains impressive and the methodology develop was equally very good” said an official of Matiere SAS. 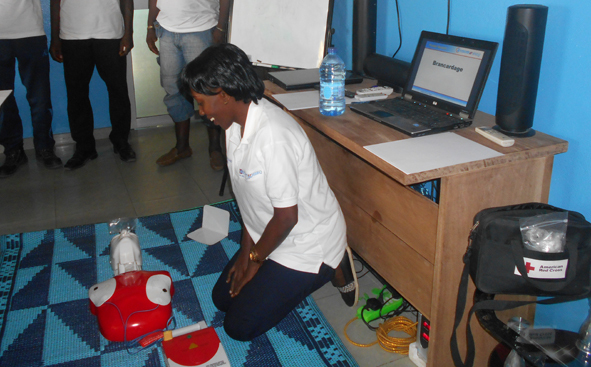 Participants during the training expressed gratitudes to Matiere SAS, Hy-Classe Training and the Trainer.